Séverine Le Gac, Verena Nordhoff and Bastien Venzac, Microfluidic devices for gamete processing and analysis, fertilization and embryo culture and characterization, in Medical and Biological Applications of Microfluidic Devices, Bioanalysis Series, Springer, in press. 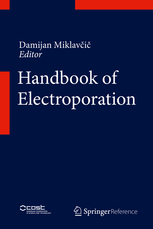 Séverine Le Gac and Iris van Uitert, Electroporation in Microfluidic devices, in “Handbook of electroporation”, Springer. 2017. 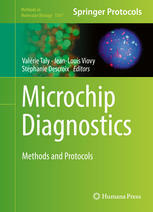 Séverine Le Gac, Parallel Single Cancer Cell Analysis Platform for Diagnostic Applications in ” Microchips for diagnostics”, edited by Drs. Valérie Taly, Stéphanie Descroix and Prof. Jean-Louis Viovy, Springer’s Methods in Molecular Biology (MiMB). 2017, ISBN 978-1-4939-6732-2. 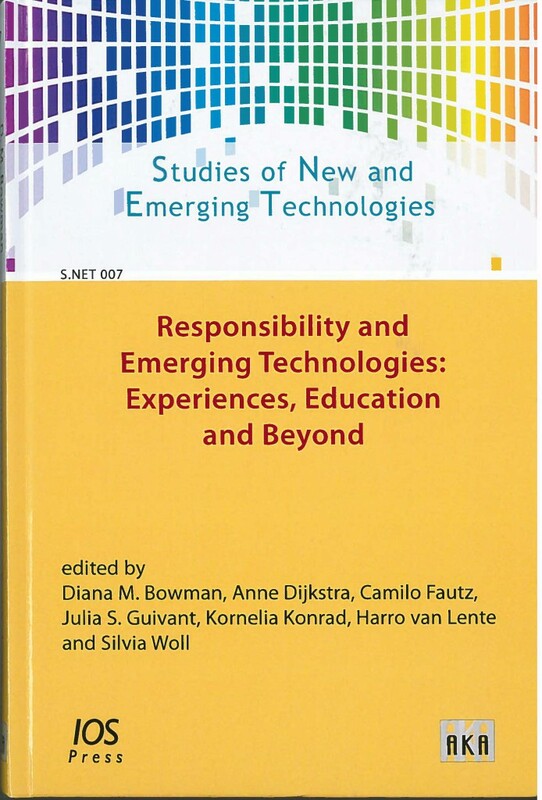 Verena C. Schulze Greiving, Kornelia Konrad, Douglas K. R. Robinson and Séverine Le Gac, ”CTA-lite” for exploring possible innovation pathways of a nanomedicine-related platform – embedded Responsible Research and Innovation in practice, in “Responsibility and Emerging Technologies: Experiences, Education and Beyond“, edited by A.D. D. Bowman, C. Fautz, J. Guivant, K. Konrad, H. van Lente and S. Woll, Editor. 2016, AKA / IOS Press: Berlin. 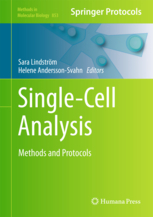 Séverine Le Gac, Albert van den Berg, Single Cell Electroporation in “Single Cell Analysis” edited by Drs. S. Lindström and H. Andersson-Svahn, Springer’s Methods in Molecular Biology (MiMB), 2012, ISBN 978-1-61779-566-4. 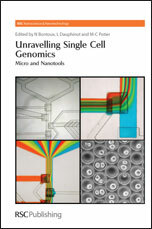 Séverine Le Gac, Analysis of proteins at the single cell level in “Unraveling single cell genomics”, edited by Drs. N. Bontoux and M.C. 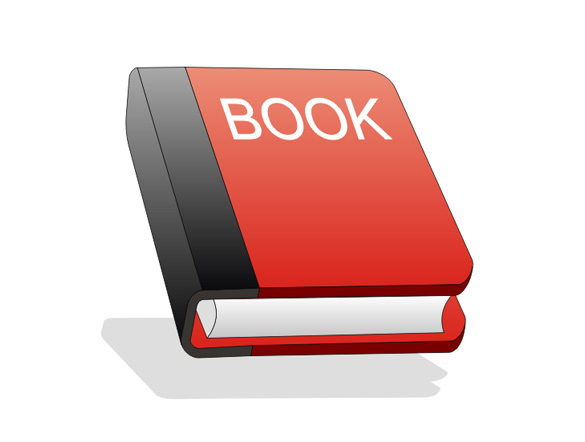 Potier, RSC Publisher, 2010, ISBN 978-1-84755-911-1. Séverine Le Gac, Albert van den Berg, Capturing and lysing cells on a microchip in “Unraveling single cell genomics”, edited by Drs. N. Bontoux and M.C. Potier, RSC Publisher, 2010, ISBN 978-1-84755-911-1. 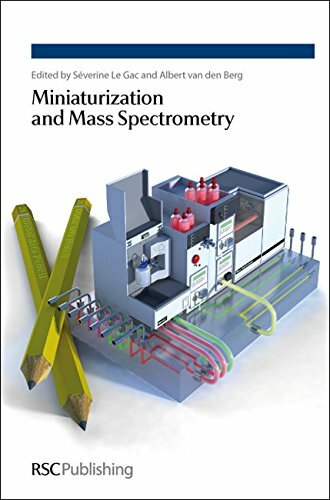 Miniaturization and Mass Spectrometry, ed. by Drs. Séverine Le Gac and Albert van den Berg, RSC, 2009, ISBN 978-0-85404-129-9. Séverine Le Gac, Steve Arscott, Christian Rolando, Microfabricated Nanoelectrospray Emitter Tips based on a Microfluidic Capillary Slot in “Miniaturization and Mass Spectrometry” ed. by Drs. Séverine Le Gac and Albert van den Berg, RSC Publisher, 2009, ISBN 978-0-85404-129-9.